"I think the overall production of Les Misérables is faithful to the original and to the historical period, and it looks fantastic." 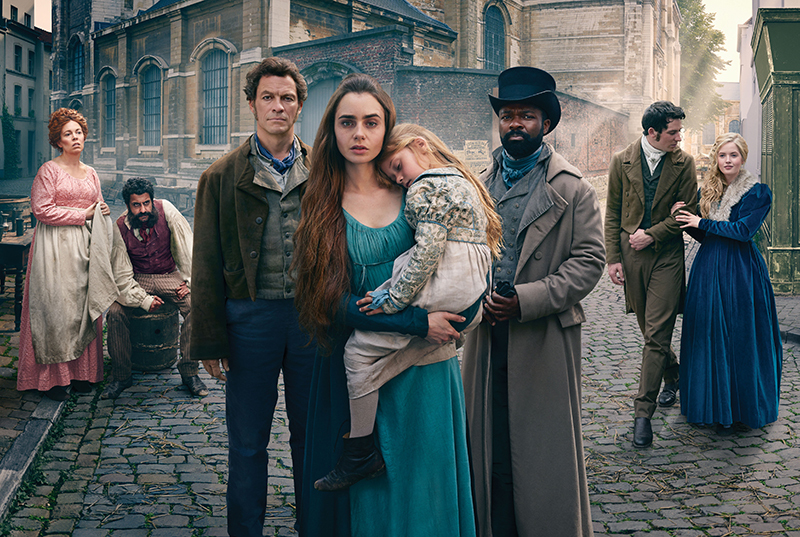 A BBC adaptation of Victor Hugo’s tale of poverty, injustice and love in 19th century France had expert advice before it hit our television screens. 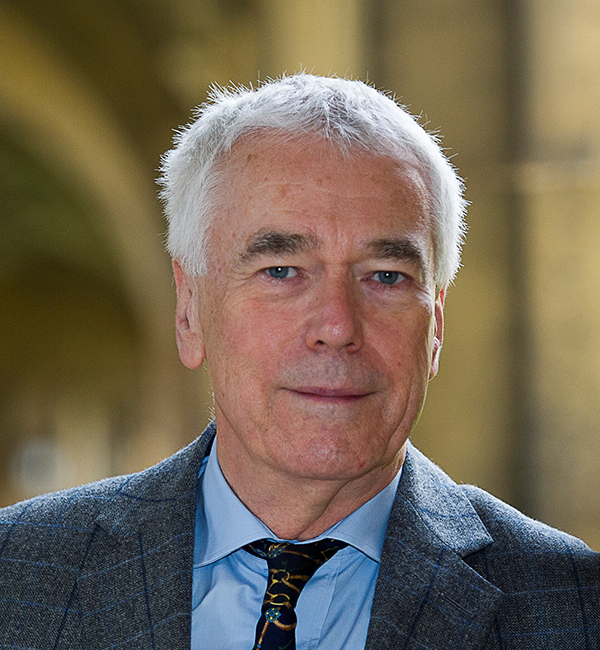 Professor Robert Tombs, French historian and Fellow at St John’s, worked as a historical advisor on the new drama to help bring 19th century France to life – a period Tombs specialises in. He provided the production team with an accurate picture of the cultural context of the book – answering everything from what police officers would have worn to what kind of cups were used in country inns. An admirer of the novel and Hugo’s extraordinary vision of France during that turbulent time, Tombs wrote the introduction for Christine Donougher’s critically-acclaimed new translation of the novel which was published in 2015. Donougher’s translation was used as the basis of the script for the six part BBC mini-series, which was adapted by award-wining screenwriter Andrew Davies who famously adapted Jane Austen’s Pride and Prejudice for the BBC in 1995. Tombs’ main tasks were to show what France was like in the 1820s, what the streets of Paris would have looked like, what the political and social tensions were at the time, and to provide information about the locations in the novel. He also read through the script, and the revisions, to eliminate the historically impossible and inaccurate, and made comments on the adaptation itself. "The story itself is Hugo’s fantasy, but it was important to have the surface details accurate to make it believable." Professor Tombs worked throughout the pre-filming period, and attended the first read through of the script with the actors, including Dominic West (Jean Valjean), Lily Collins (Fantine) and Olivia Colman (Madame Thénardier). He was also on hand to answer any questions which came up during the production. He explained: “I think the overall production, both the necessarily simplified story and the whole appearance of the characters and the locations, is faithful to the original and to the historical period, and it looks fantastic. “It's a very strong cast, and I am enjoying the series. Dominic West gives a memorable and rather different interpretation of Jean Valjean: he's better looking and more charming that the conventional idea of the character; it will be interesting to see how he ages as the story progresses. Christine Donougher’s translation of Les Misérables, which includes Professor Tombs’ introduction, can be purchased from Penguin Random House. Les Misérables first aired on BBC2 at the end of 2018, the rest of the series can be viewed at 9pm on Sundays on BBC One, or on BBC iPlayer.